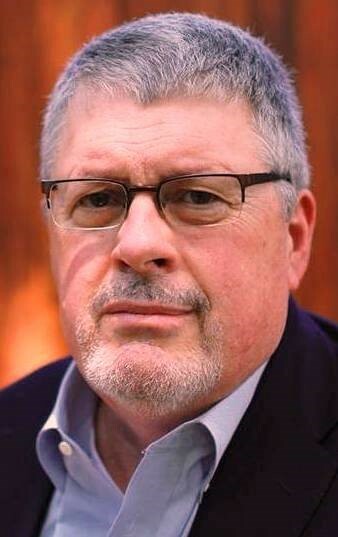 Objective: Attendees will learn how to navigate between the “norm” and shifting generational values and cultures. Effective leadership is harder than ever. Organizations are flatter. Roles are bigger. The pace is faster. To be productive and impactful, today’s leaders must navigate both the growing White Space outside the organization’s traditional lines and boxes and the constantly shifting generational values and cultures — all the while doing more with less. Some insights and tips on how to create the mindfulness, purpose, presence, and influence needed to be effective in today’s ever changing organizational landscape. Scott Spreier understands the challenges of today’s business leaders and the pressures they face during these volatile, rapidly changing times. A former business owner, senior executive, and an experienced leadership and talent consultant, Scott has helped executives around the globe cope with these dynamics while continuing to drive sustainable growth and performance. Scott coaches executives and their senior teams, helping them better understand themselves, their motivation, how they are perceived, how they behave, and how that behavior impacts performance — all of which helps them create organizational climates and cultures that embrace change and enhance performance. Helping senior leaders at a global pharmaceutical company work more effectively across the complex enterprise to better align science and sales and drive growth. Scott’s consulting experience includes 21 years at Hay Group, where he held a number of key roles including regional practice leader. He also spent five years at the firm’s McClelland Center for Research and Innovation, where he worked with researchers studying various aspects of leadership. Objective: Glean useful insights from a career spent in Internal Oversight. Ms Carman L. Lapointe of Canada completed her five-year term as Under-Secretary-General for Internal Oversight Services (OIOS) in the United Nations in September 2015. OIOS is responsible for internal audit, investigations and program evaluation in all operations of the UN Secretariat (including peacekeeping, humanitarian operations, anti-drugs and crime, human rights, and many more) as well as the UN’s $54 Billion pension fund. Prior to this appointment, Ms Lapointe held Chief Audit Executive roles in two other international organizations, including Director of Oversight at the International Fund for Agricultural Development (IFAD) in Rome 2009-2010, and Auditor General of the World Bank Group 2004-2009. 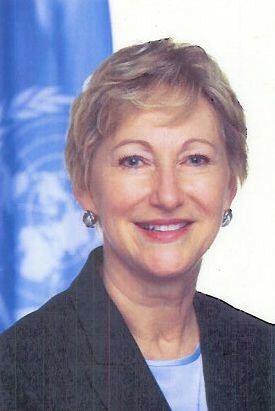 Ms Lapointe has also held chief oversight positions in a number of Canadian crown corporations, including Corporate Auditor with Canada Post Corporation; Auditor of the Bank of Canada; Vice President, Internal Audit and Evaluation with Export Development Canada; and Director Review Services with the National Capital Commission. She has served as Chairperson and member of the Audit Committee of the Organization for Security and Co-operation in Europe and as Audit Committee member for UNRWA, the UN agency responsible for Palestine Refugees. In 1994-95, Ms Lapointe was Chairperson of the Institute of Internal Auditors, the profession’s global organization, and also served the IIA in many other capacities, including the Professional Issues Committee, the Board of Regents, and the Research Foundation. She also served on the Criteria of Control Board of the Canadian Institute of Chartered Accountants and on a standards task force for the International Federation of Accountants. A Canadian national born in Virden, Manitoba, Ms Lapointe is a graduate of the Financial Management Program in Internal Auditing from Algonquin College in Ottawa and is a Certified Internal Auditor, a Certified Fraud Examiner and holds a Certification in Control Self-Assessment and a Business Ethics Certificate from Colorado State University. First impressions and past experiences are lasting memories. There are lots of factors that influence what we do & how we operate, but we don’t have control over most. Your image can speak volumes about you and your job. This session just may open your eyes to why it’s important to be perceived in a positive light. Contrary to popular belief, auditors are real people. However, if your customers don’t believe the messenger, they won’t believe the message. Some humorous insight on what can work for improving that image. 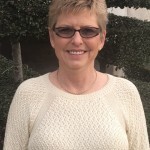 Gayle Cross is the City Auditor for the City of Waco, Texas. For the past 30 plus years she has been an auditor (and sometimes with a different title) for the City where she specializes in revenue, fraud, procedural and compliance audits to Federal, state, and local laws and regulations. She assisted in the development of a successful fraud policy for the City and the set up, training and transitioning from paper to on-line real time payroll processing and timekeeping. She also participates in policy and procedure training and reviews for various City departments and enjoys interacting with groups who are interested in learning. 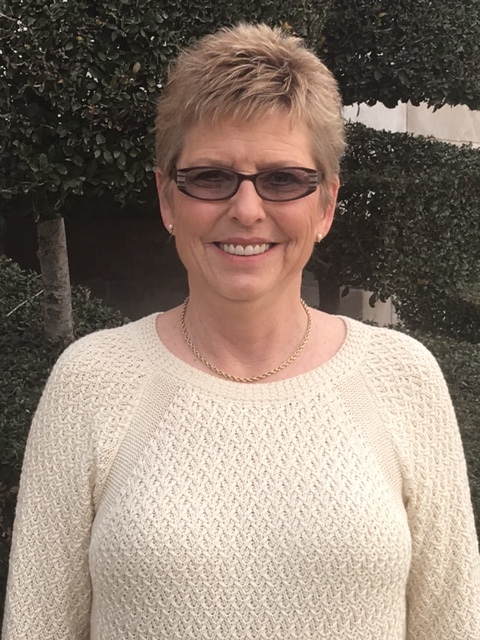 Gayle is a member of the Ft. Worth, Texas, chapter of The Institute of Internal Auditors and nationally has provided training as a distinguished facilitator for the IIA. She graduated from the University of Texas at San Antonio where she received her Bachelor of Business Administration degree majoring in Accounting. Gayle provides public speaking engagements and training seminars nation-wide on topics such as Fraud, Auditing, the Financial Side of Government, Ethics and Internal Controls. This entry was posted on Friday, February 5th, 2016 at 7:37 pm	and is filed under Meetings and Seminars. You can follow any responses to this entry through the RSS 2.0 feed. You can leave a response, or trackback from your own site.